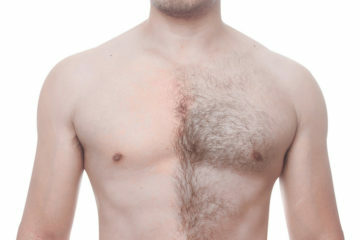 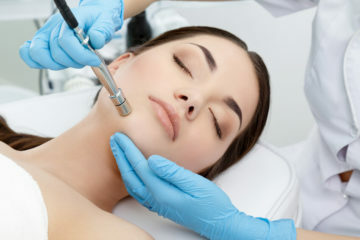 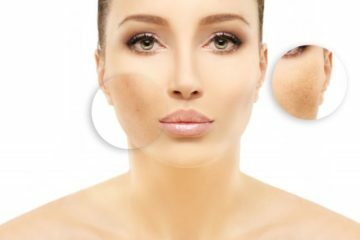 Best Laser Treatment For Skin & Hair Removal In Bangalore. 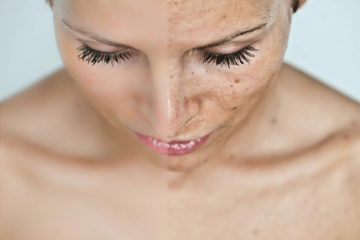 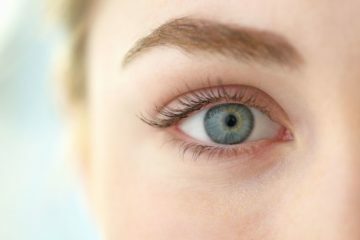 Also known as freckles, these lesions become more pronounced through exposure to the sun. 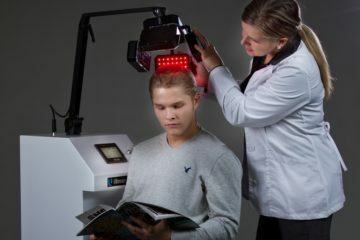 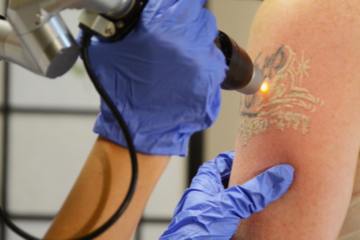 They are specifically treated with ruby-like versatile YAG (RuVY Touch) laser treatment.